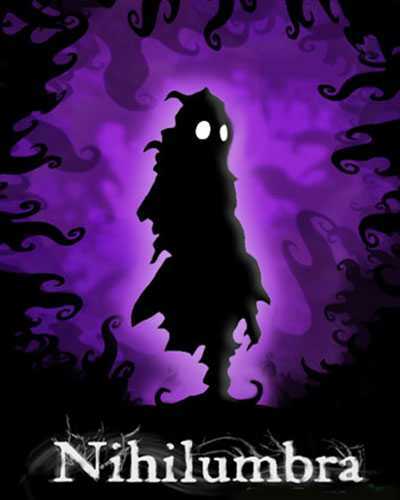 Nihilumbra is an Adventure, Casual and Platformer game for PC published by BeautiFun Games in 2013. Play as a creature named Born. He is lost in his inevitable curse in a dark world. Your duty is to help this cute character escape this nightmare. It’s not easy to escape it! You’re surrounded by lots of dangerous creatures who get fed by darkness powers. The colors are your only keys to get powers in this world. You can create special items by colors too. This world needs to be changed by you to return to its origins. Your creativity is your only weapon to defend yourself against the dangerous creatures. You should be aware of the other dangers like traps too. The players have to check all of the paths by the abilities before anything. There are five main colors in Nihilumbra that can be used to create new colors. So, You should learn how to mix the colors to have new ones. The environments are full of dark colors. That’s why the player has to use bright colors to make big changes in the environments. You will face hundreds of obstacles in Nihilumbra too. Some of them will be strong enough to take your time for more than some minutes. But you shouldn’t lose your hope against this kind of difficulties. This Casual Adventure game has a great story too. You will enjoy experiencing story mode near original soundtracks. All of these properties have made Nihilumbra a popular game on Steam and app stores. 4 Comments ON " Nihilumbra Free PC Download "
This game look awesome but I’m scared to get it. I mean what if it’s a dissapoint? It’s an award-winning game. Download it.